As with all kintone plug-ins, there is no need to unzip the downloaded plug-in file. In kintone, click on the cog wheel in the top banner to access kintone Administration -> Other -> Plug-ins. This will open up the Plug-in installation settings. Click on "Import", and upload the plug-in zip file. The plug-in will become available after installation, and will be added to your list of available plug-ins. If this is your first time adding in a plug-in, you will only see the JSEdit plug-in listed in your list. Once the kintone Administration settings has installed the plug-in, it can then be used from any app in your kintone platform.  Below, we will go through the steps on using the plug-in with a kintone app. Open up the App Settings of a kintone app of your choice, and navigate to "Plug-ins" under "Customization and Integration", and click on "New". Proceed to click on the cog wheel under "Change Settings" to access this code editor. First, you will need to create a file to work on. If you already have existing JS or CSS files in your app, these will be listed in the drop-down menu. You will be able to edit scripts for your kintone app in the displayed editor. You can go ahead to delete the sample contents, and write your own scripts. Keywords such as kintone's methods and API paths will be suggested in the editor while you are coding. If you would like to test out some scripts, go ahead to use the sample code in this article. If the "Update app when saving the code" is checked (it's checked by default), JSEdit will deploy all settings to the live app whenever you save the code. This means that you do not have to go back to the app settings menu, to click on "Update App" to have the code start working for your live app. Just click on save, open the app in another browser tab to see any changes (note that deploying the latest settings may take a few seconds to take effect). Please be aware that all edits made to other settings for the app will also be reflected to the live app when clicking "Save". If you select a library from the library list and click "Save", you can load libraries from the kintone CDN. 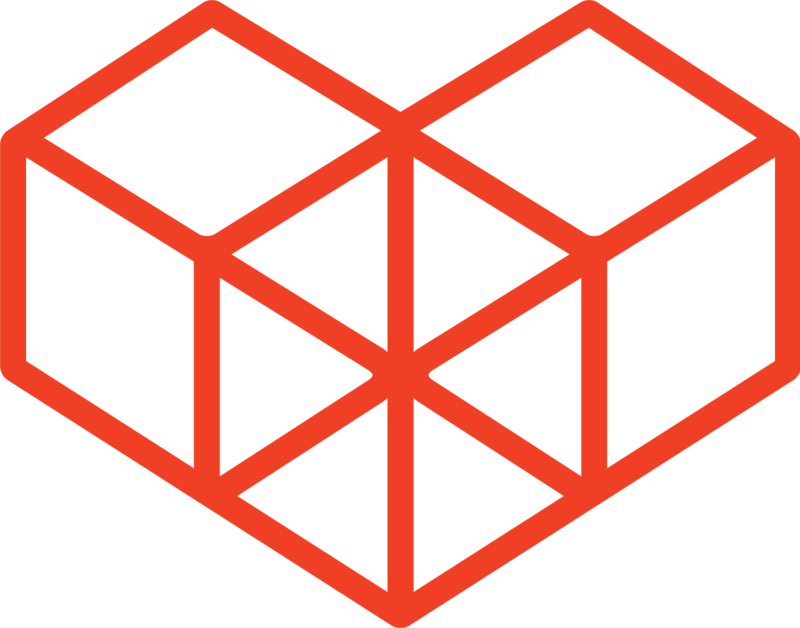 A wide range of libraries can be used, such as jQuery, Angular JS and Moment.js.